I use Barry Posner’s books in my Executive MBA course on Organizational Behavior. One of the concepts I love most from his writings is the importance of leadership credibility. Leadership credibility develops to the extent we do what we say we will do. Notice the “we” in this rather than the “me”. If we only speak and act in accordance with our own desires, we might have personal credibility, but not leadership credibility. Leaders speak and act in ways that “we” value. A leader walks the talk that represents us, not just him or herself. After you watch Barry’s talk, please share your thoughts in the comment section below. In his current role as General Manager for Microsoft’s Americas Operations Center, Owen Roberts leads a team of more than 2,000 employees and contractors in operational roles that support the fulfillment and revenue processing operations of the company’s $80+billion business. In addition to developing and nurturing partner and customer relationships, Owen’s team is responsible for building, launching, and maintaining operational programs and processes, and putting the infrastructure in place for Microsoft to support the technology of tomorrow. Owen gave a masterful talk at TEDxUniversityofNevada 2015 about how he has embraced risk taking and change in his life and career. He shows how in his own life choosing adventure and uncertainty over safety and certainty has lead to career opportunities and set him ahead of his peers. Even though this advice is not new, so few people choose to really embrace change as a habit of well-being and success. Please take the time to watch Owen’s talk and then share your thoughts in the comment section below! I use Barry Posner’s book The Truth About Leadership in my EMBA class on Organizational Behavior. In this talk he did for TEDxUniversityofNevada 2014, Barry talks about two truths from his book – you make a difference and you can’t do it alone. It’s an excellent talk. Please share your thoughts in the comment section below after you watch Barry’s talk. I want to share with you another video from one of our TEDxUniversityofNevada speakers, Mark Estee. In this video, Mark discusses how relationships are the key to his success. Strong relationships with suppliers, customers, employees, the community, professional advisors, and family help Mark’s business thrive. I am a raving fan of Mark and his business, Campo Reno. Oddly enough, the first experience I had in Mark’s restaurant was not a good one. But I gave him another chance after he reached out to me personally to try to recover, and I’ve had nothing but positive experiences with Mark and his business ever since. I hope you take the time to watch the video and hear from Mark first hand his advice for success. After doing so, please share your thoughts in the comment section below. The good people over at Onlinemba.com recently compiled a list of 50 Blogs That Will Make You a Better Manager. The top blog on their list is called Better Managers Blog. I’ve never seen this one before, but I like it a lot. My favorite management blog, Bob Sutton’s Work Matters, made the number 6 spot on their list and that ranking is well deserved. I always learn new and interesting things from Bob, and if he ever recommends a book I usually buy it right away. My personal blog, Positive Organizational Behavior, is number 12 on the list, and I’m grateful for the recognition. A few of my other favorite blogs that made their list are Art Petty’s Management Excellence and Dan McCarthy’s Great Leadership. A favorite of mine that was not on this list was Aspire by Mary Jo Asmus. Check out the blogs on this list and engage the blog author in conversation by leaving a comment on a post that catches your attention. Making effective decisions is one of the five essential practices that Peter Drucker believes must be developed by any executive that desires to be truly effective. Effective executives develop a system of decision making based as much on learning as on doing. If incorporating dissenting opinions is left to chance in your decision making process, chances are it won’t happen. It’s difficult to create an environment where offering dissenting opinions is expected from the people that work for you; however, it’s absolutely essential if you want to make consistently effective decisions. Asking people affected by a decision for input on the decision has been a “contemporary” leadership practice for over 50 years. Is it part of your systematic approach to decision making? It’s possible that a good communicator can be an ineffective executive. It’s very difficult for someone with poor communication skills to be a consistently effective executive. 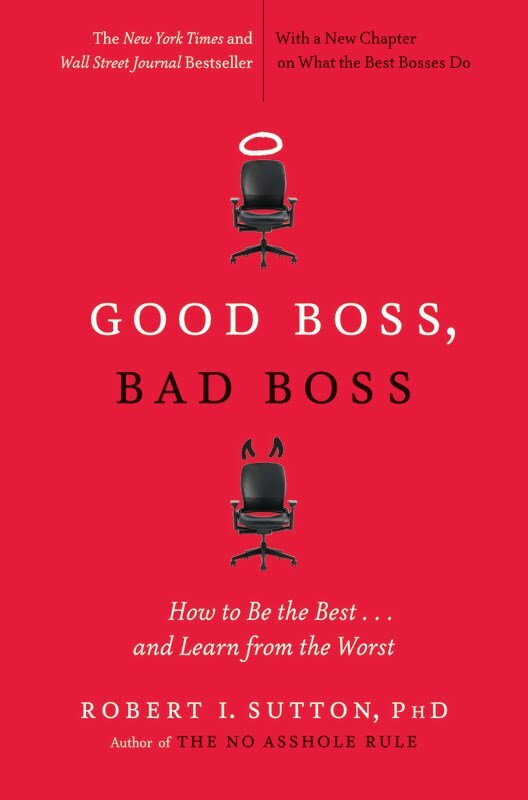 Drucker goes on to state that while the information flow from subordinate to boss usually gets the most attention, effective executives pay equal attention to the information needs of everyone at all levels in their network of responsibility. Drucker reminds us of something Chester Barnard stated way back in 1938, that organizations are held together by information rather than by ownership or command. If your idea of communicating is reminding people that you are the boss and they are not, and that they need to do what you’ve told them to do, you are shirking one of your most important responsibilities as a leader. An investment in understanding your constituents and their information needs in an investment in the success of your action plans for the organization.